THANK YOU TO ALL THAT DONATED AND PLAYED! 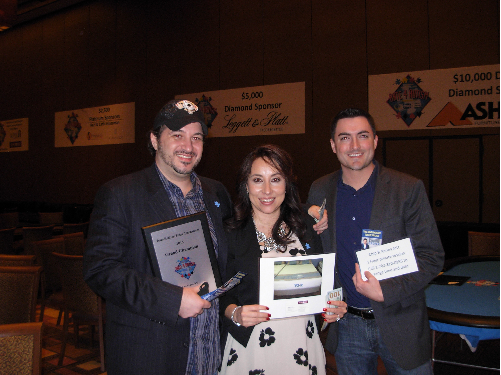 The Ante4autism Texas Hold’em tournament in Las Vegas was founded in 2009 by Doug Krinsky and is now held at the Golden Nugget each January. 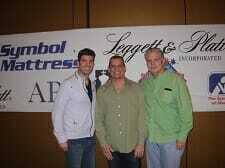 Doug and his wife Kelly Krinsky founded Beat Autism Now, Inc. a 501 C 3 not for profit organization, in 2008. 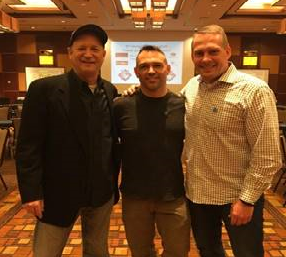 The Ante4autism event is now part of Beat Autism Now as the main event conducted every year. There is now a Host Committee of 11 individuals from across the country that help organize and run the Ante4autism event each year. 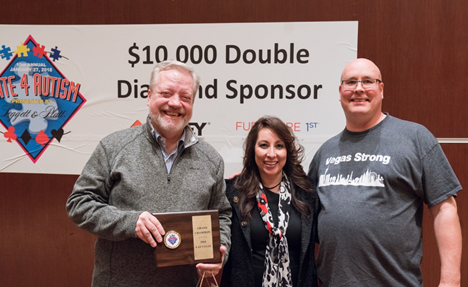 Ante4autism was started to raise awareness about Autism and raise money within the home furnishings industry, to help support the needs of the families impacted by Autism. As of February 2019 we have raised $712,386. The proceeds of the event are now donated back to five Autism related charities each year. 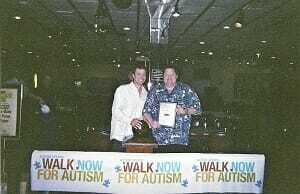 We have donated to national autism advocacy groups such as Autism Speaks as well as local organizations like the National Autism Association Southeast Ohio chapter. Each charity has their own unique identity. They do many great things to help the families impacted by Autism, such as research into the best therapies and grants to families to help pay for medical expenses. 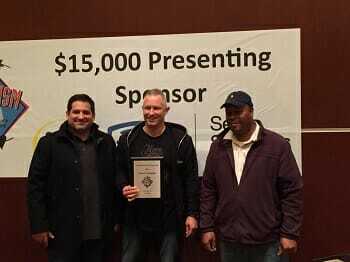 °1 Player entry into event, mention at Ante4autism poker event! °Corporate logo placed on the felt of a poker table! °2 Player entry into event, mention at Ante4autism poker event! °Commemorative plague as Platinum Sponsor, meet and greet with Professional poker player! 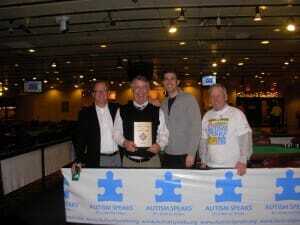 °5 Player entry into event, mention at Ante4autism poker event! 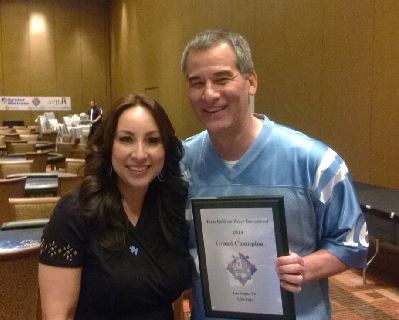 °Commemorative plague as Diamond Sponsor, meet and greet with Professional poker player! 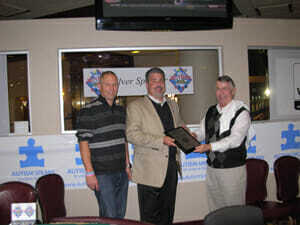 °10 Player entry into event, mention at Ante4autism poker event! 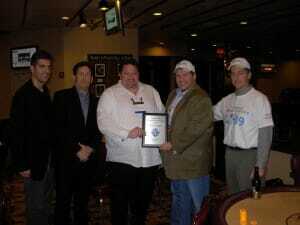 °Large Commemorative plague as Double Diamond Sponsor, meet and greet with Celebrities and Professional poker players! °Large Corporate logo placed on table felt of a premium positioned poker table at event! °Opportunity for a company representative to address crowd at poker event.